1. I'm finally feeling back to myself. After a visit to a minute clinic, antibiotics, boxes of kleenex and a humidifier, I think I'm in good health again. I've gotten in a few runs this week and hope I didn't do much damage as I'm running a marathon a week from Saturday. Eek. 2. I'm happy to be back to normal because I have a really cool event to attend tomorrow night. 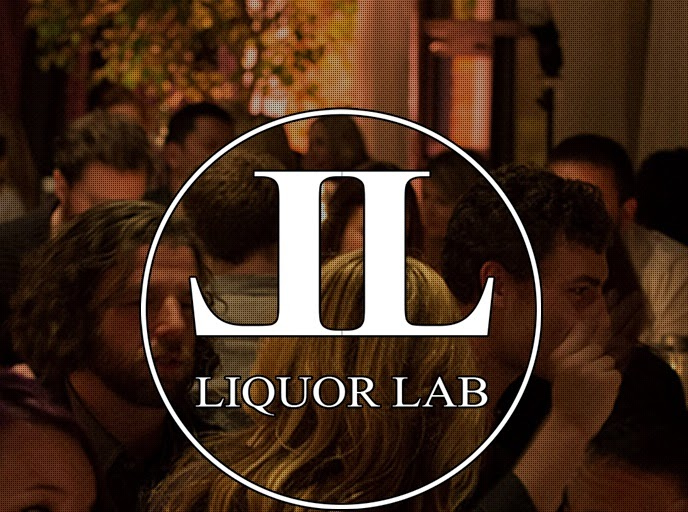 I'm going to a meeting of Liquor Lab, which is a pop up, underground gathering of beverage enthusiasts. It's a membership-based club with monthly events themed around different spirits, with the location announced at the last minute. Think Diner en Blanc except for alcohol. I can't wait to see how it goes. 3. Sorry, Aaron. And also, sorry BuzzFeed, my student newspaper used that headline like a decade ago. The highlight of this scandal thus far is Aaron Schock's dad.